Is Suede Vegan? – Is It Vegan? 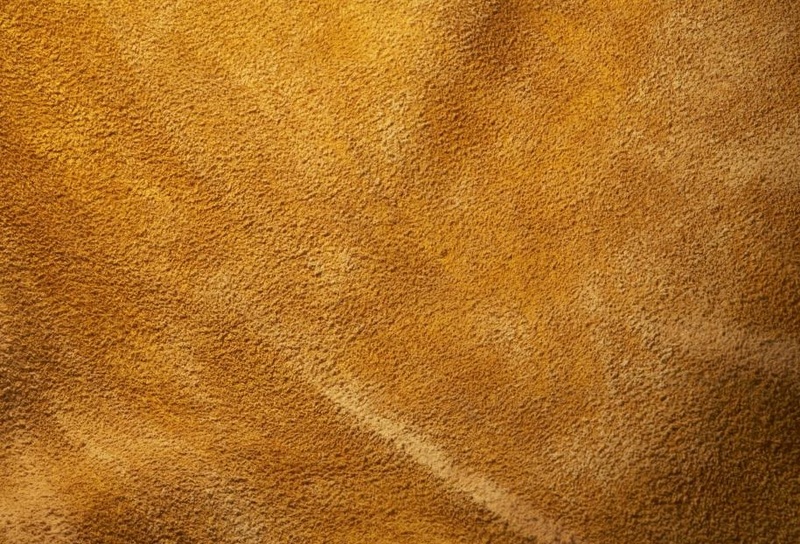 Suede is type of leather made from an animal’s skin. The difference between suede and full grain leather is that in suede the tough exterior layer of the skin has been removed to give a soft napped finish. Suede is a material commonly used in jackets, shoes, purses, belts and furniture. Suede is also used in hard-to-notice places of fashion products, such as labels on jeans, or in the lining of shoes. As with all other leather products, the production of suede is based on cruel and inhumane industry practices. Suede alternatives such as microfiber exist and are generally superior in durability and water resistance. Look for “vegan,” “faux,” and “man-made” labels on tags. Some man made materials can also be “sueded.” This process gives the fabric that soft napped finish. @isitvegan note: this is a guest post by Pigeon Shoes. 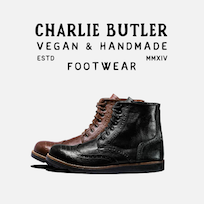 They currently have a kickstarter campaign where they are selling some AMAZING vegan shoes at a GREAT price. Go check them out before their campaign ends on April 13, 2015. Don’t sleep. ← Is Nutritional Yeast Vegan?